Let me tell you about a sharp business owner I just met, Marc Carver. I recently sat down with Marc for an interview, and what he shared with me blew my mind. 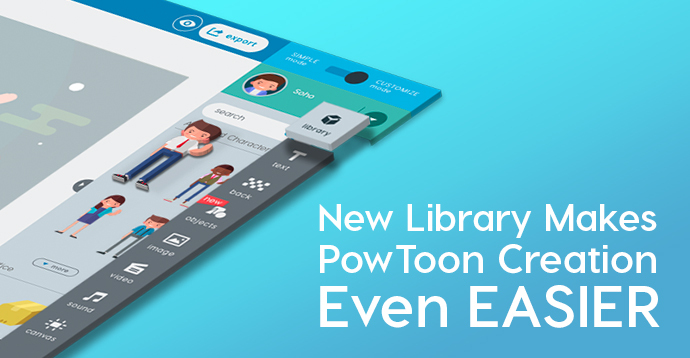 Go WOW Your Colleagues & Clients with a Powtoon Now! I’d love to hear how Marc’s story inspires YOU to make a bigger difference in the world… and in your business. Here’s Marc’s brilliant website. 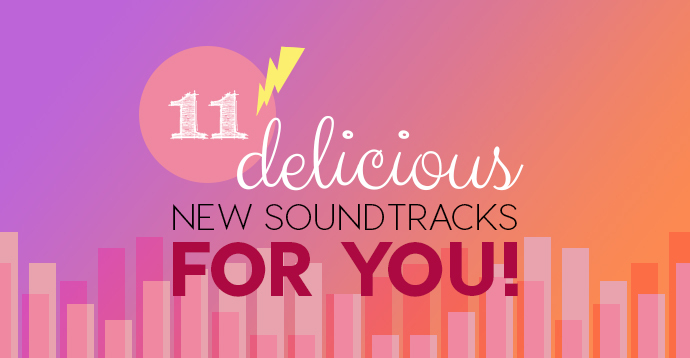 You have to check out how he’s leveraging his Powtoons! P.S. 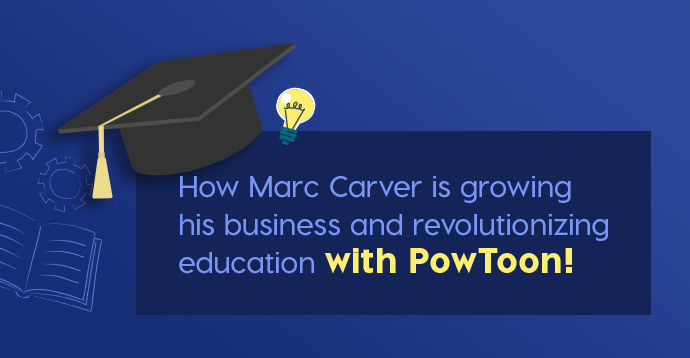 Marc started out using PowToon just like you! He saw the power, took action — and got results that are changing minds and lives! Editor’s note: this post has been updated for clarity and readability.